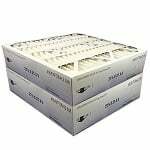 The Trane BAYFTFR17M2 Replacement Air Filter 17.5x27x5 is a compatible replacement filter with nominal dimensions of 17 1/2 inches x 27 inches x 5 inches, and actual dimensions of 17.2 inches x 26.2 inches x 5 inches. 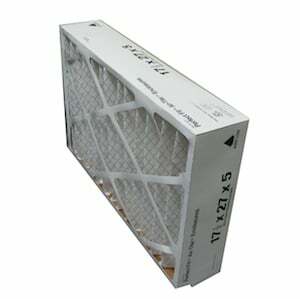 This Trane air filter has a MERV (Minimum Efficiency Reporting Value) 8 rating. 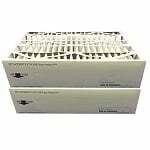 This Trane furnace filter will help keep your indoor air clean and fresh.